being little • bristol uk fashion & lifestyle blog. : become a cadbury inventor! I've had a lifelong love affair with chocolate, and have always been especially fond of Cadbury Dairy Milk. It's so smooth and sweet, and there's something so nostalgic and exciting about that shiny purple packaging.. it's not only the nation's favourite chocolate, it's mine too! 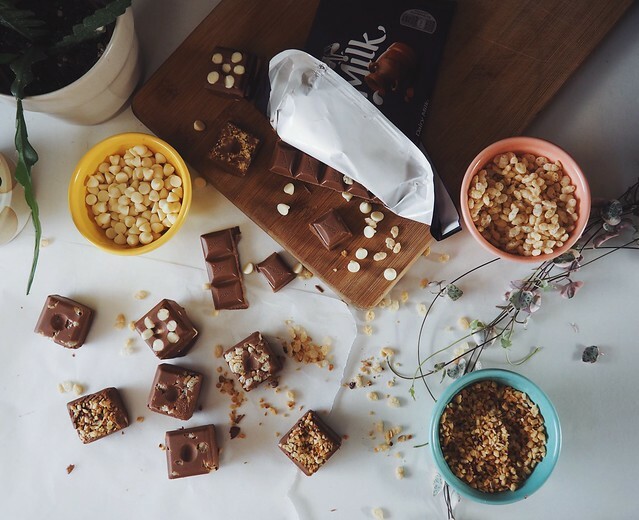 My favourite Cadbury Dairy Milk bars are the original and Whole Nut, and now I have the chance to design my very own bar, as do you! Read on for details.. 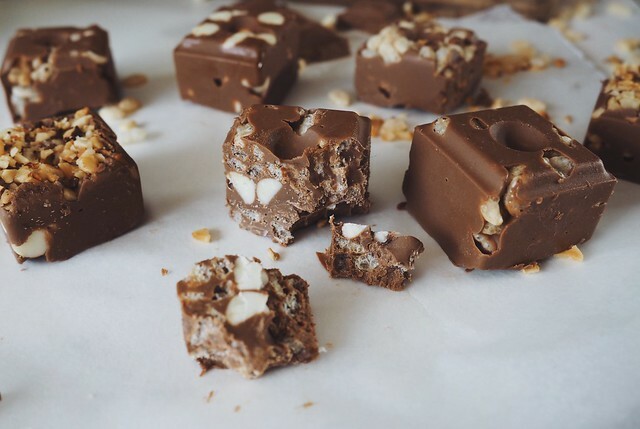 I thought I'd give making my own combinations a go, so I melted down a big bar of Cadbury Dairy Milk and grabbed some extra ingredients. I'm not particularly wild when it comes to things like this, so I chose three things - hazelnuts, crisped rice cereal, and white chocolate chips. My winning flavours were white chocolate with crisped rice cereal! If you want to go madbury for Cadbury, you have until 31st July to enter the competition, so get your skates on! Head over to CadburyInventor.com, where you'll find 90,000 combinations to choose from! 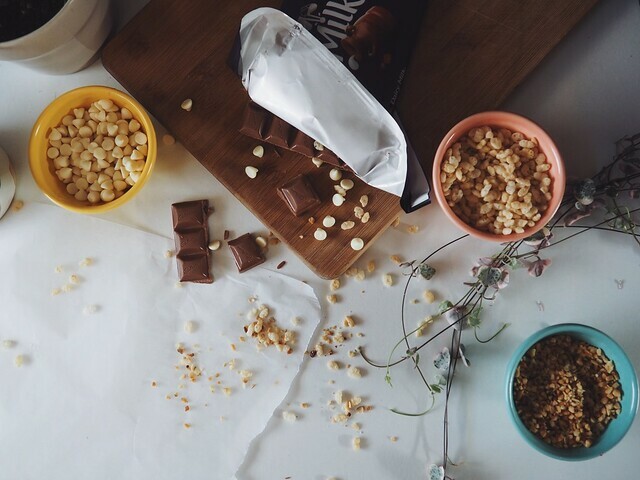 Simply select up to 3 flavours, name it & choose your packaging, and you'll be in the running to win. 3 finalists will be chosen, and they will get to visit Bournville, the home of Cadbury, to create their dream chocolate bar. They will then be on sale in 2019, and the winner will be chosen by counting sales, as well as a public vote. 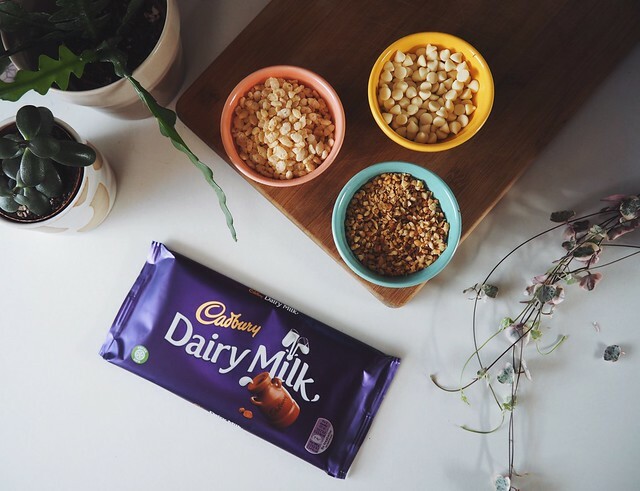 The winning bar will go on sale alongside the original Cadbury Dairy Milk bars for at least 12 months, and the winner will also receive a year's supply of their bar - that's one sharing bar per week! 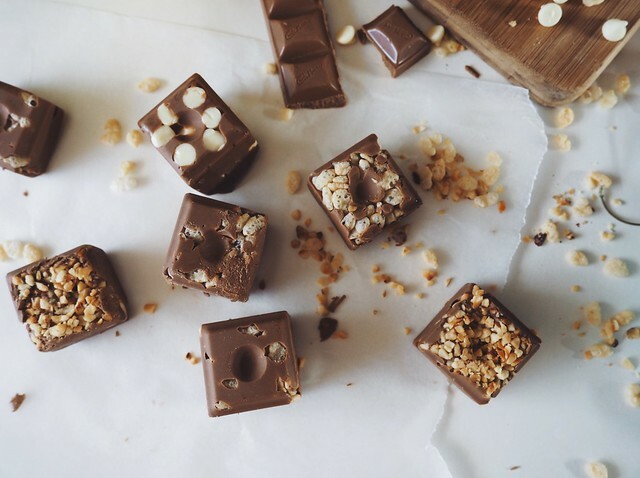 What's your dream chocolate bar? IF YOU'RE READING THIS CADBURYS, BRING BACK YOUR SHORTCAKE BAR OR I WILL SUE SO HELP ME GOD. OOOOH I already entered but now I'm really tempted to go and make my own real life version too! discovering better sleep with leesa. down by the turquoise sea.